It is obvious that plagiarized solutions are no good in any way. So when the deadline is very near and students copy what they get their hands on. The only thing it can do is send someone running for cover from plagiarism software. But that run too is short lived. Students tend to believe in myths that they can cheat plagiarism software, but the reality is quite different. 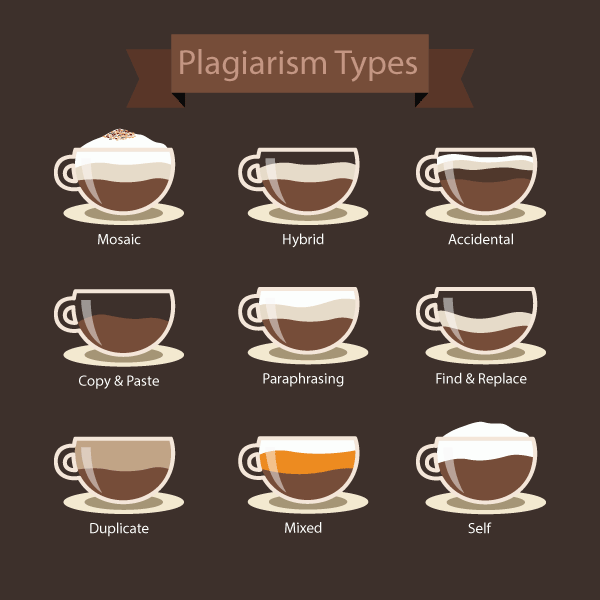 Plagiarism is the most common kind of crime students commit, intentionally or unintentionally. 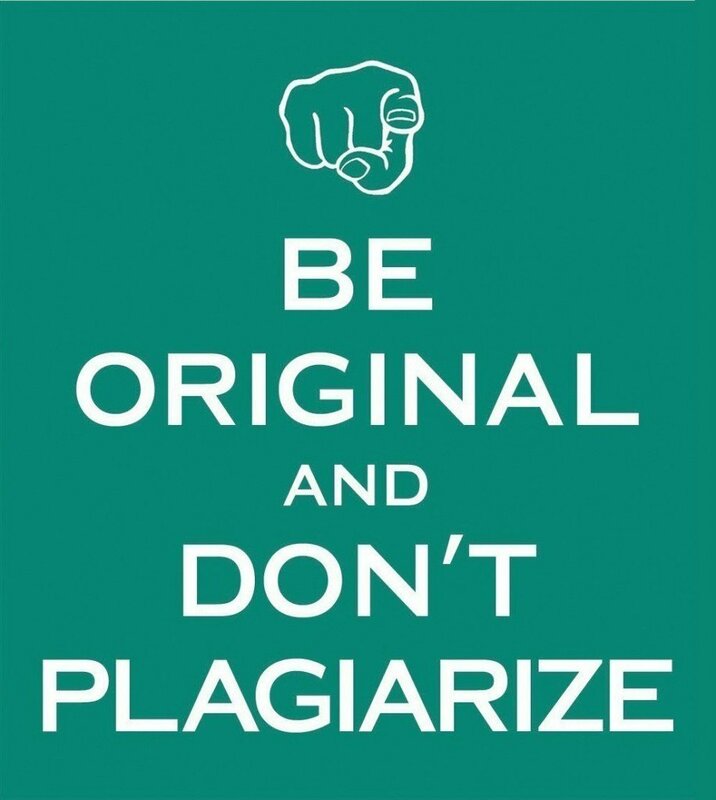 Plagiarism is defined as the act of using or copying someone’s work or ideas without giving proper citation and reference or trying to present someone else’s work as your own. While many students plagiarize their work intentionally, most of them do it out of lack of knowledge as what plagiarism is and the scope of it. Technology has made us dependent on it in all walks of life, including education. When students get project work and assignments to do, they either seek assignment service providers and pay to get their work done. They also look out for easier ways to gather information from other’s works and put them together as their own, leading to plagiarism. There can be many causes of why students plagiarize their solutions. Some are intentional while others unintentional. Some could be due to lack of conceptional knowledge while others, due to mere laziness and careless attitude of the student. Although not justified, but it is worth a thought to study the reasons why students plagiarize in order to fight this plague called plagiarism that’s engulfing the student community around the world. Most students commit this crime unintentionally due to their lack of knowledge as to what plagiarism really is and what all activities are counted as plagiarism. 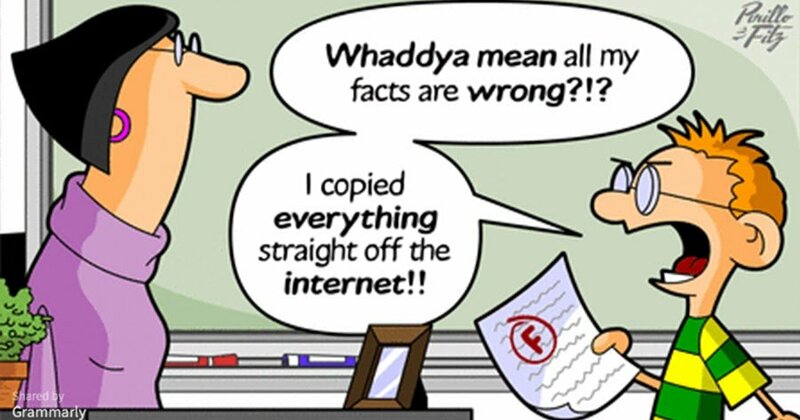 Some students think that the information available on the internet is public property and can be used by anyone, not realizing that using that information without proper referencing is plagiarism. Also, students are not aware of the intellectual property laws and often end up exploiting the openly available information. They fail to understand all the fuss about citation, which they consider useless and end up committing the crime of plagiarism. Well, that is not a new concept and something that every student stands guilty of at some point or the other. Most students take assignments lightly and do not get going until the last minute. A recent survey conducted among University students in US found that, most students were not aware of the different types of academic essays and how to approach them differently. When the clock starts ticking, they realize they are out of time, with no plan and hence resort to unethical ways. The easier one which is copy and paste from other sources, leads to plagiarism. Most students think cheating is easy and hence, copy-paste to put together a paper, not realizing that merely putting together a paper will not get them the results. The faculty is smart enough to catch them and then they bear the brunt. One of the most common reasons why students commit to plagiarize is the pressure to obtain good marks in their assignments. Most students are under pressure from their families or from their competitors to maintain a good score, which they at all cost cannot miss to get. Seeking information and ideas online and through other sources, enables them to get creative and innovative in their assignments. Thus, it seems like an easy option for them. Where students who take it as a challenge, search for effective guides for essay writing. A student will usually not put in much effort in doing assignments which he/she finds boring or not of their interest. Also, if a subject is not of the student’s interest, he/she will not be too keen on putting in much effort in that subject. This lack of interest often leads to plagiarism. An assignment provider in Australia remarks that students seek assignment help mostly in those subjects which they find boring or too difficult. Many a times, students tend to plagiarize merely because they lack the confidence to do the assignment themselves. They feel that would not be able to put together a decent paper without the intervention of other sources and hence, finds copy pasting an easier, better and safer option. A major trouble that many students face while writing assignments are the lack of writing skills or difficulty in coping with the language which is specifically for international students or for those pursuing education in a language which is not their mother tongue. They might lack in grammar or diction, might confuse between paraphrasing and plagiarism, be unable to put the gathered information in their own words or merely be careless in taking notes which leads them to a confused state as to what is to be done and how. All these could be reasons why students plagiarize. Many students find the process of referencing and citation difficult and too cumbersome to put their efforts into. Most of them do not even know the correct way of doing it, which is why they tend to skip this step and end up plagiarizing their work. Also, a major trouble that students face with citation is the inconsistency of citation guidelines among the different styles. Students often get confused between the different styles and end up skipping this step altogether. Sometimes, students may find that their faculty pays little heed to what they do in their assignments and not much effort is put into evaluating them. Also, many a times, students feel that the faculty might not take the pain of checking each assignment for plagiarism or may make use of their otherwise good rapport with the faculty to pass a particular assignment or report. Plagiarism is a major problem with students these days that needs immediate addressing. Not only is it hampering the cognitive and writing skills of the students, it is making them more and more dependent on others. With a little intervention from the educators, this problem can be solved. Educating the students about what plagiarism is and what is the ethical way of using intellectual property are just the basic steps towards achieving this goal, apart from motivating the students to be innovative and inculcating in them the habit of producing original work. This entry was posted in Academics and tagged cheat plagiarism software, cognitive and writing skills of the students, creative and innovative, intellectual property laws, openly available information, Why do students plagiarise their solutions?. Bookmark the permalink.